Successfully Added Children High Speed Cube Professional 3x3 Educational Magic Cube Idea Xmas Gift to your Shopping Cart. --Smooth, allowed for high speed playing, suitable for both children and adults. 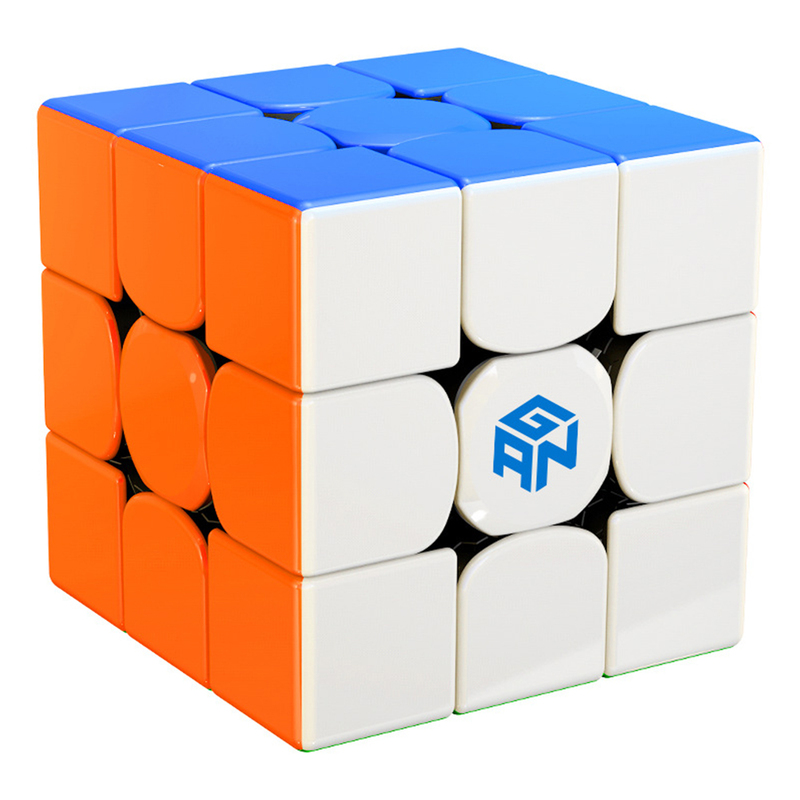 --Rotate the magic cube with your friends and enjoy the happiness. --Solid color no sticker cube, water-proof and sweat-proof, and the matte surface, comfortable to touch. --Useful for practicing brain, memory and improve hands skills. Note: Due to the light and screen setting difference, the color may be slightly different from the pictures.because manual measurement, there will be some error, which is normal.